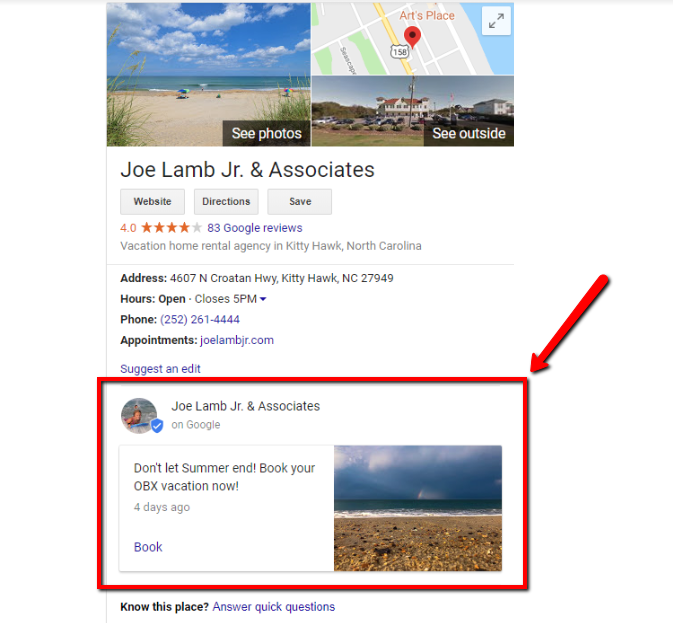 Your Google My Business posts will now be featured in local search results- if you have any. As more and more users are choosing to use their phones for basic browsing instead of a traditional computer, mobile SERPs (search engine result pages) are more important than ever. That’s why so many successful businesses hire a digital marketing company that understands Google’s ever-changing ranking algorithm. 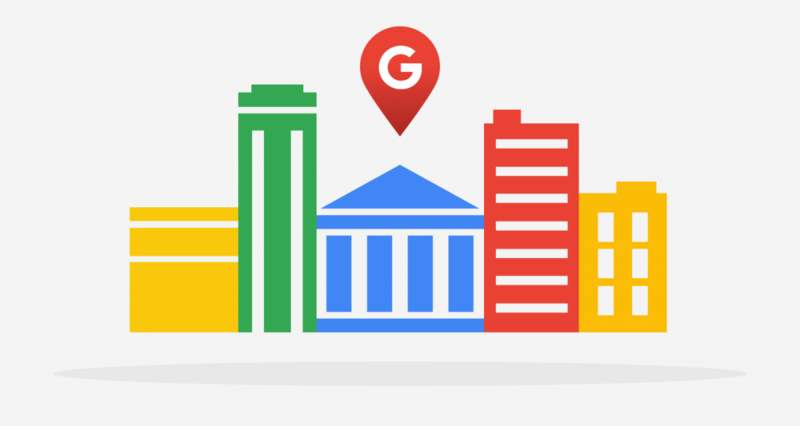 Google My Business allows business owners to determine how, or if, their business is displayed in Google Maps, Knowledge Graphs and Organic Search. There’s also an option for business owners to create posts and share information about their business. What’s new posts A post regarding general information about your company that can include a photo/video link and a CTA button. Event posts – These posts require a title as well as a start/end date and time. These posts can also include a photo/video, CTA button, and other information. Offer posts – Allow business owners to share deals or promotions offered by their business. These posts automatically have a “view offer” CTA button added to them, but may also include a photo/video, terms and conditions, coupon codes, links and more. Product posts – Share details about a specific product offered by your business. These posts must include a title and photo/video, but can also include a CTA button and other information. Pro tip: Posts can be up to 1,500 characters, but Google says that the ideal length is 150-300 characters. So keep it simple! For more information about Google My Business Posts, check out the official Google guide. Will creating Posts help me rank better? The same study showed that Google My Business Posts had a “mild” impact on rankings. Now that Google is putting more attention on Posts, they could play a larger role in the future. So if the Posts feature has been around for a while, what’s the big deal? This is the second major update to the Posts feature in just three weeks, meaning that Google is either planning or testing something. The first major update came on July 31st when Google announced a big change to their Post Insights dashboard. For now though, it’s hard to say exactly where Google is going with this. 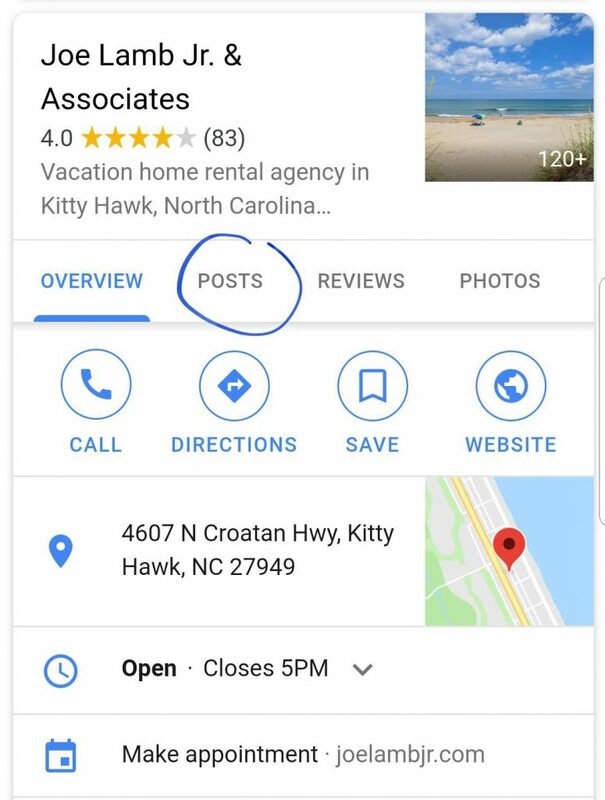 If you already publish posts to your Google My Business profile, head over to the Insights tab and see if they are yielding any beneficial results. If you haven’t published any posts yet, it could be something that’s worth looking into- if Google is giving it this much attention, there could be something big on the horizon. Are you looking for Search Engine Optimization and other digital marketing services to help your business outshine the competition? We would love to be in touch.